The All Party Parliamentary Group (APPG) on Smoking and Health is a cross-party group of Peers and MPs that was founded in 1976. 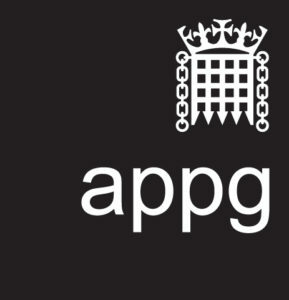 ASH provides the secretariat for the All Party Parliamentary Group on Smoking and Health. 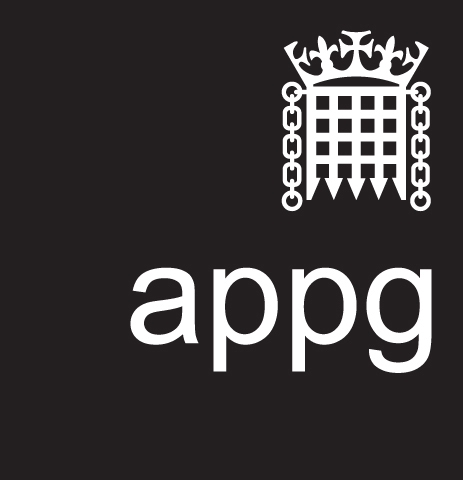 Documents produced by the APPG in the course of its work (including reports and letters) are available on this site. A brief newsletter on developments in tobacco control.